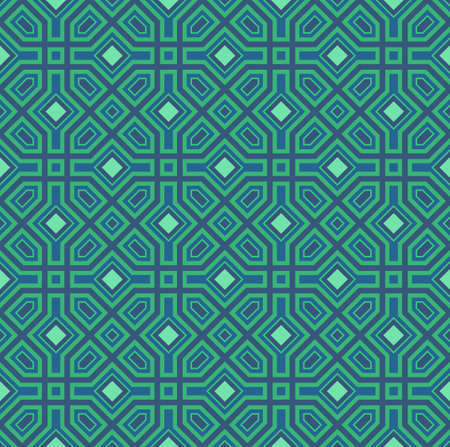 Seamless pattern with eastern ornament. Eastern stylish abstract vector background. Colorful flat texture for wrapping. Oriental pattern.